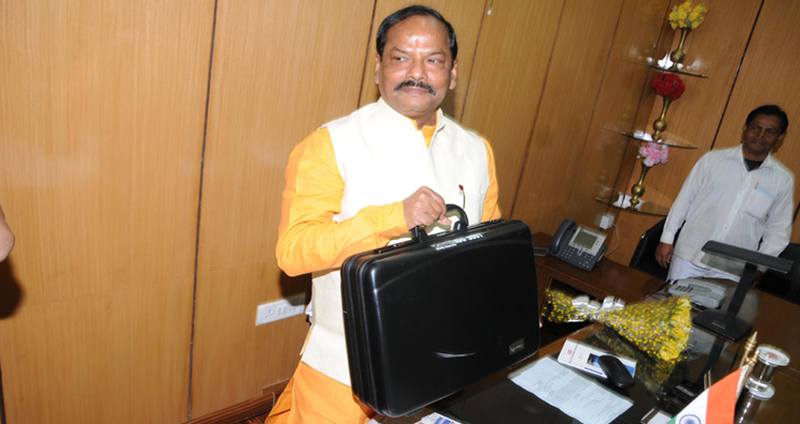 Jharkhand Legislative Assembly Passed Budget with an estimate of Rs 85,429 crore for the year 2019-20 brought by BJP Government led by Shri Raghubar Das on January 22. Terming it as the Budget for Development, the Chief Minister Shri Raghubar Das said that out of the total budget, Rs 65,803 crore is on the head of revenue expenditure, while Rs 19,626 crore is on capital expenditure. 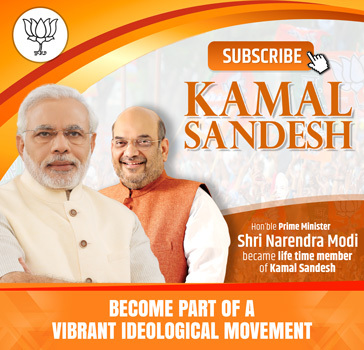 Shri Das has announced several pro-people schemes to provide assistance to people involved with agriculture and allied activities, besides several other development plans just ahead of the 2019 Lok Sabha elections. –Under Mukhya Mantri Sukanya Yojna, economic assistance of Rs 5,000 to Rs 10,000 will be provided to a girl child from birth to 18 years in different intervals. –The budget has provisioned a subsidy of Rs 1 lakh each for 100 pilgrims of Kailash Mansarovar Yatra. –Under the Pradhan Mantri Jan Arogya Yojna Ayushman Bharat, the state provided health insurance of 57 lakh poor families. –Prior to 2014, the state has merely three medical colleges, but now three medical colleges are under construction while two more have been announced. –To provide better health facilities, construction of AIIMS is going on at Devipur in Deoghar district. –From this financial year of 2019-20, Mukhya Mantri Medha Scholarship will be introduced to benefit 7,230 male and female students. –Jharkhand now has facilitated bench desks in all 34,939 schools, while in 2014 merely 3,269 schools had this facility. –With 8.73 per cent increase for the year 2019-20 on the current price, the per capita income has been assessed at Rs 83,513. The per capita income in 2018-19 was Rs 76,806 and in 2017-18 it was Rs 70,728. –Under Mukhya Mantri Aashirvad Yojna, farmers will be provided economic assistance of Rs 5,000 per acre. –Under Pradhan Mantri Awas Yojna, so far 3,61,861 residential units have been constructed. In the next financial year the target is to construct 1,50,000 houses. –Cold rooms are under construction at 48 blocks in the financial year 2018-19, while in the FY2019-20 the target is to do the same in 100 blocks. –All the districts in Jharkhand will have cold storage with a capacity of 5000 metric tonnes for better marketing of agriculture products. –For the state’s women comprising half of the population, Rs 8,898.47 crore has been earmarked as gender budget which is more 85% in comparison to the last year.